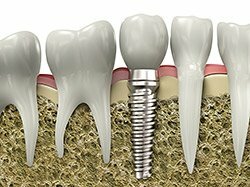 A crown is a “cap” cemented onto an existing tooth that usually covers the portion of your tooth above the gum line. 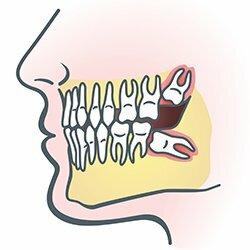 In effect, the crown becomes your tooth’s new outer surface. 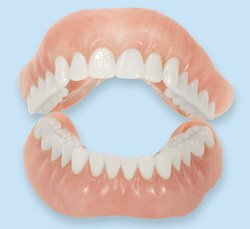 Crowns are usually made of porcelain. 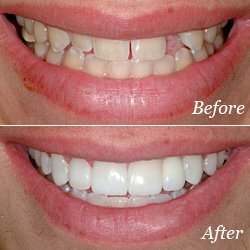 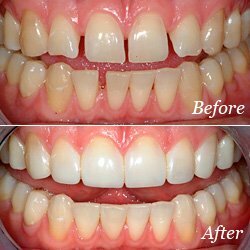 Porcelain crowns are most often preferred because they mimic the translucency of natural teeth and are very strong. 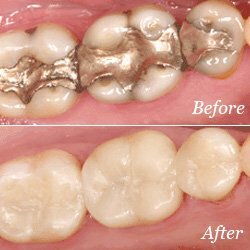 Traditional dental restoratives, or fillings, are most often made of mercury amalgams. 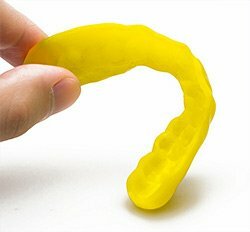 The strength and durability of this material makes it useful for situations where restored teeth must withstand extreme forces that result from chewing, often in the back of the mouth. 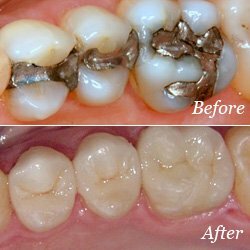 Recent data, however, has shown that Mercury Amalgam filling may result in releasing some elemental mercury into the patients body which may lead to many other systemic health issues. 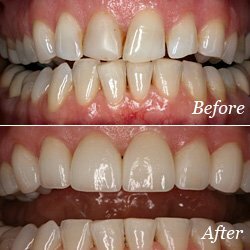 Rose Dental does not place any such fillings and, in fact, we remove Mercury Amalgam fillings using the IAOMT S.M.A.R.T. 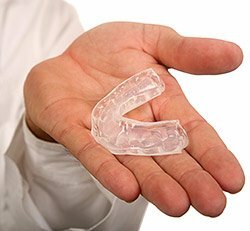 protocol to prevent contaminating the patient, dentist and staff as well as the environment with mercury.